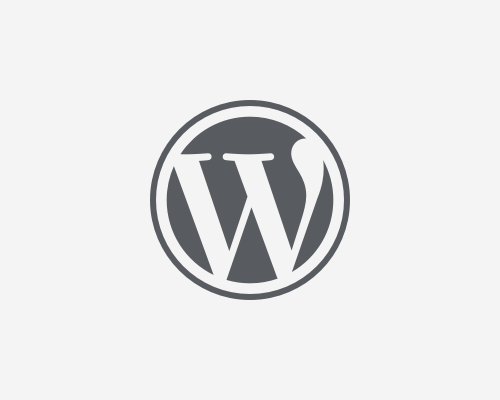 WANT TO MOVE YOUR WORDPRESS BLOG TO ANOTHER SERVER? The most common problem the Amature Bloggers or Webmasters come across is how to move the WordPress installation to another Web Hosting Company or Server. Occasionally the Administrators are required to shift the websites or blogs to another server hosting company due to several reasons like being unhappy with the present host company’s performance or Technical Support etc.